Last night’s episode of Dr Who got me thinking about the nature of immortality and humanity’s relationship with Gods. 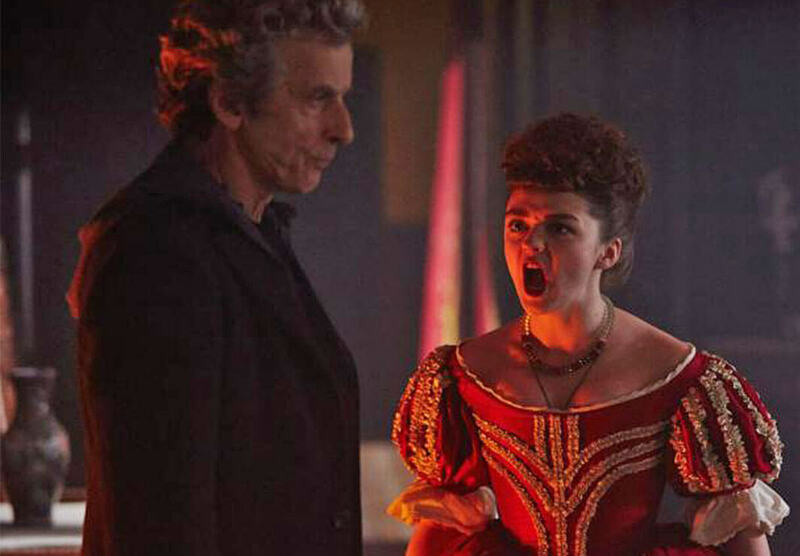 In the “Girl who Lived,” the Doctor created an immortal girl Ashildr (Maisie Williams). She had to write down stuff because soon her memories became overloaded, she forgot about the many lives she had lived and called herself “me”. Immortality changed her making her care less about other humans. Bored, she spent her time robbing people for a modicum of excitement. Immortality kills off feelings like love, desire and right and wrong. It is the “mayflies” as the Doctor calls them which have life correct because they hang onto every bit of life they have. 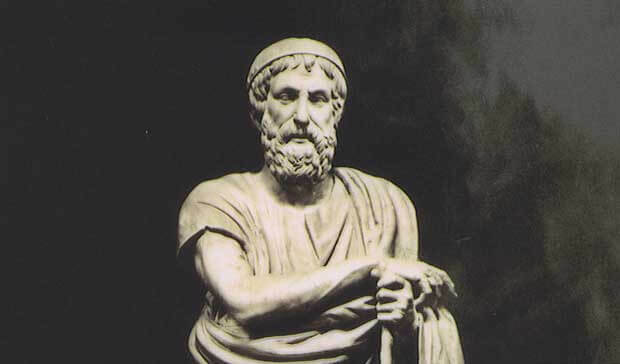 The problem of immortality was first noticed by the Greek writer Homer who is credited for inventing the Greek gods as we know them. But according to Peter Ahrensdorf in his book “Homer on the Gods and Human Virtue” humanity consistently missed the point about Homer’s Gods. Rather than being the embodiment of virtue and upholders of justice, the Gods are fickle and appear to be playing games of their own. It was one of those moments were two streams of thought collide and I had a realisation which surprised me. Humanity ever since it started worshipping Gods always assumed that they were looking out for them. Yet the evidence suggests that none of them really did. From the most primitive to the more recent consumer cults, the Gods have a habit of not helping, or even helping the wrong side. It struck me that this is a side effect of immortality. A god is always stuck with looking at the bigger picture which may involve squashing a few of your favourite mayflies. We might like to think, for example that Jesus is a loving god, but he really has messed with people’s heads by not showing up for nearly 2000 years after he promised. YHVH really has put his chosen people through the mill by siting their “Promised Land” right at the crossroads were other major powers have to go over to get to somewhere more important. Until the Zionists, the Jews never did anything to anyone and yet their God seemed to spend his time with it in for them. But this is a direct result of immortality and it is worthwhile to note when you use a lot of Godforms in magic. You are invoking them as assuming they care, that they feel your sense of Justice. But they don’t. One of my teachers said “There is no point trusting the universe about something like this… it is simply too big to care.” At the time I thought this was pessimistic and not life affirming at all, but now I start to realise she is right. How humanity has managed to survive with its gods is by creating shells for them. Masks which make them more palatable and enable us to relate to them better. It is an effective technique. The modern versions of the Ancient Gods are a lot more amendable to what they were in Homer’s day. They might at heart be the same forces, but the masks humans have given them mean they behave slightly better. In other words the divine forces need humans to become better. They learn from us concepts which only have meanings if you have short lives – love, justice, truth, wisdom and above all the importance of life. When we feel those things when dealing with Gods what we are actually feeling the collective human reactions to those indifferent and impersonal forces we are touching the mask. Without his assistants, the Doctor would become very dark indeed. In fact he turned down Ashildr’s request to travel with him in the Tardis, because he was worried that he would lose his tentative touch with the Mayflies. She would also become darker because she would reflect his own immortality. So let’s take this a stage further. If these gods are the action of the One Thing moving within its creation that “over God” must be even more removed from humanity than the Gods. The God which can only be defined by what it isn’t certainly cannot be Good or Evil. It runs by rules even the Gods would not understand. But rather than this being pessimistic it is extraordinarily life affirming. The Gods need us to learn, just as the One Thing needs us. Our short lives mean that we have to pack them with meaning in a way that an immortal cannot. We have to be heroes who teach the Gods the lessons they need. Also, if a part of us truly is immortal of the divine then our humanity is acting like an assistant to the “Dr Who” spark. When that spark returns to the One Thing after this short life, it learns something new. Open letter to the Grandmaster of A.M.O.R.C.